Home » boston » business class » latam » sao paulo » LATAM: Sao Paulo to Boston in Business Class from under $1341 or BRL 4999! 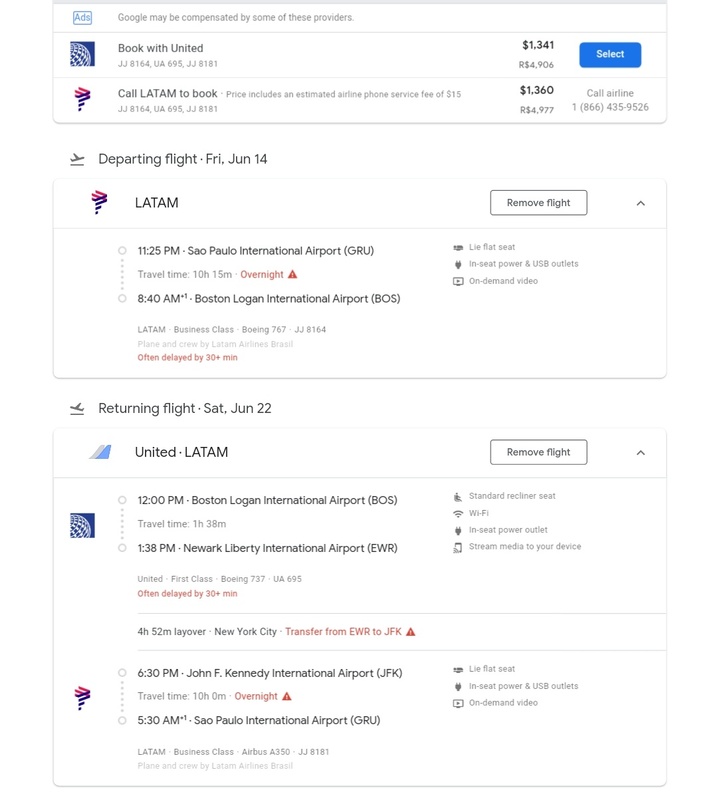 LATAM: Sao Paulo to Boston in Business Class from under $1341 or BRL 4999! 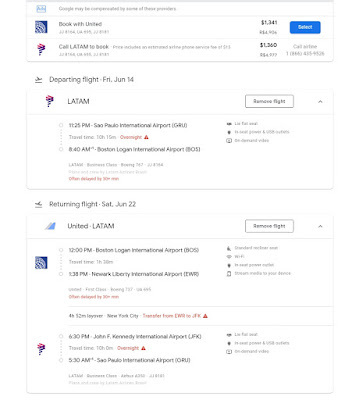 LATAM has a sale from Sao Paulo, Brazil to Boston with flights from $1341 or BRL 4999. 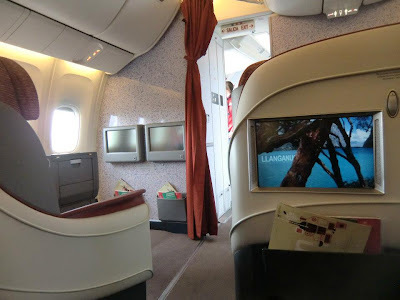 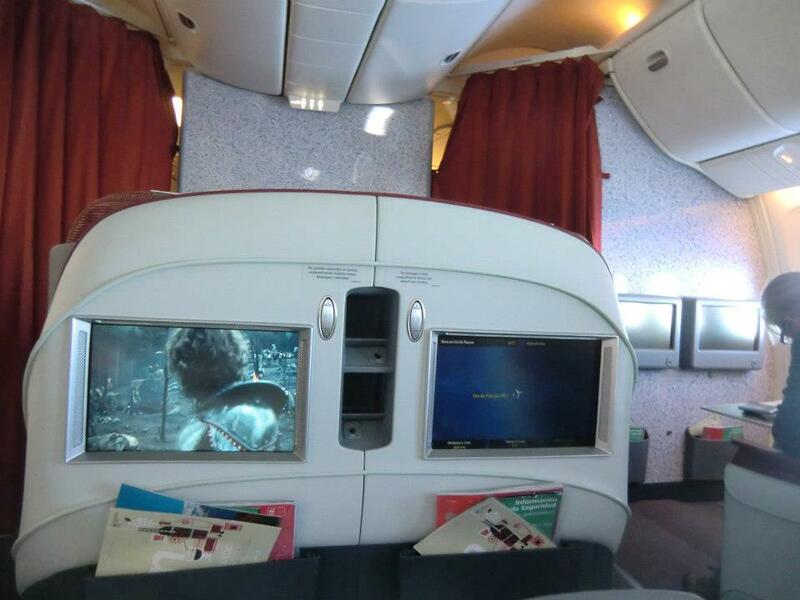 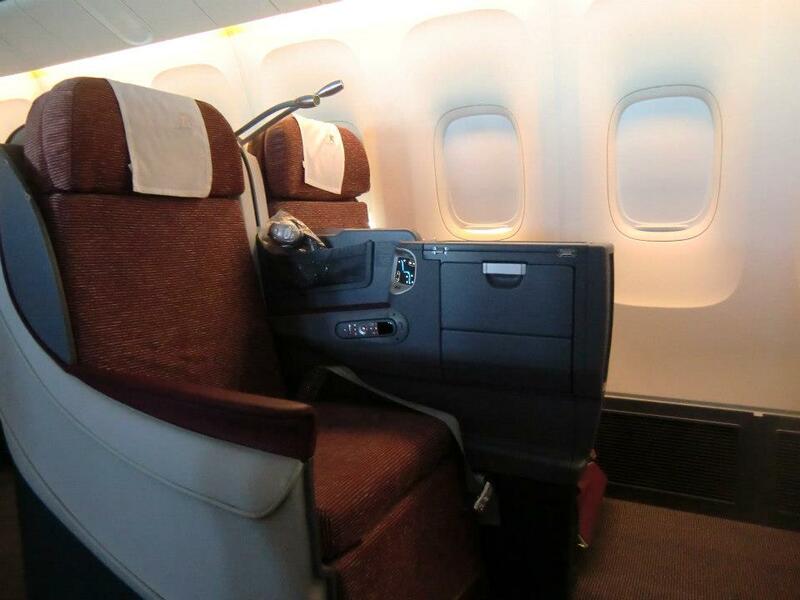 Flights are operated on the ex-LAN Boeing 767s which features a 2-2-2 lie-flat business class product.